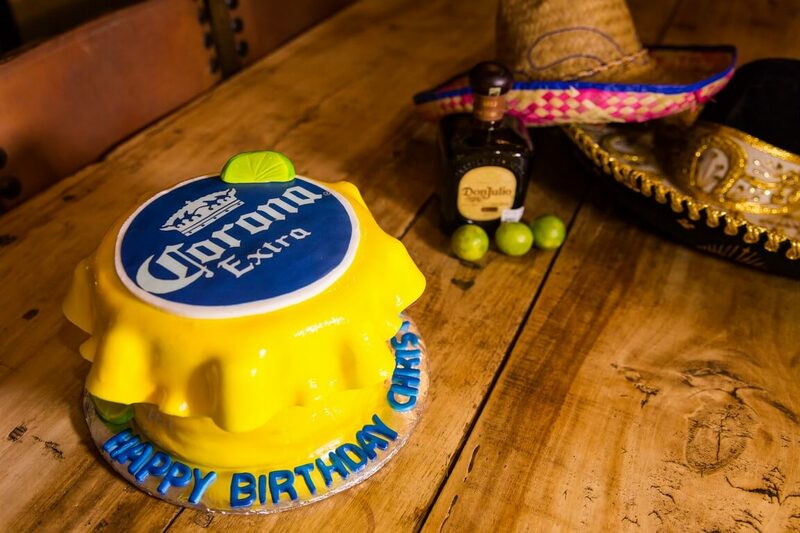 Party Planner | Thinking of throwing an amazing party? Count us in!!! Thinking of throwing an amazing party? Count us in!!! 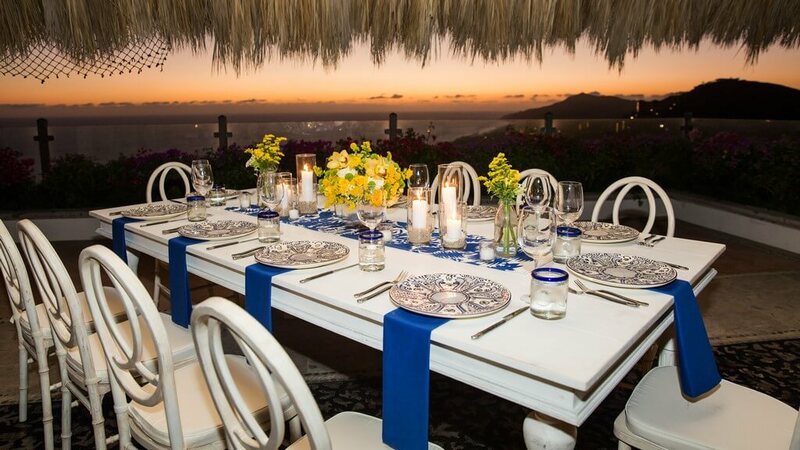 Cabo Linens, Things and More on top of helping with Designing Your Party Showcase can also help you arranging and organizing the rest of the elements to create a marvelous experience to remember.